The Chuanqing view themselves as a distinct people group. 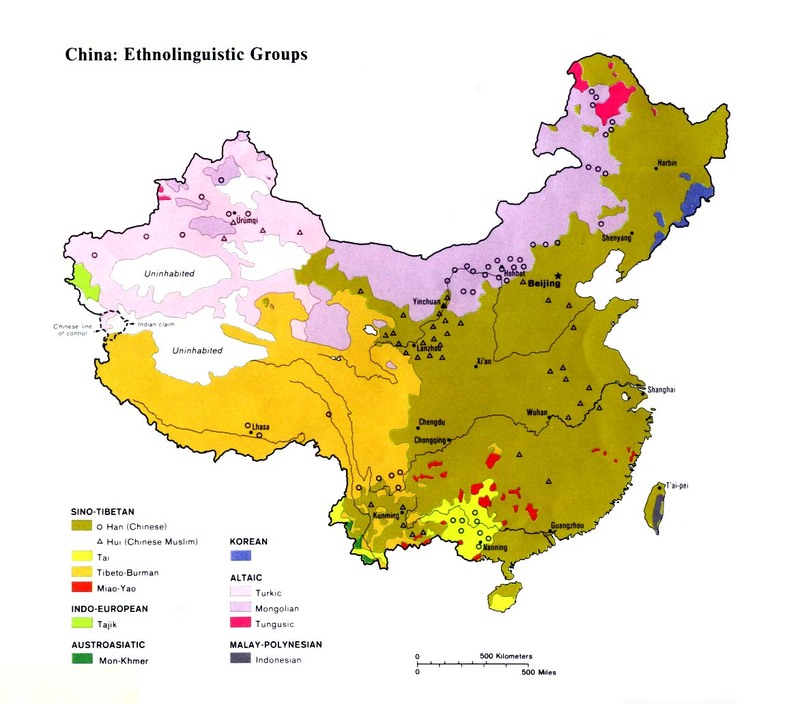 Although they speak a Chinese language and historically belong to the Han race, the government has placed them in a list of Undetermined Minorities in China. In the 1950s their application for full status as a minority group was rejected. The decision was that the Chuanqing were "originally members of the Han nationality," and that their characteristics were "manifestations of the special features of Han in certain regions in an earlier period, not the characteristics of a separate nationality." This upset the Chuanqing, who applied again in the late 1970s. "Encouraged by the political thaw, many groups whose recognition as independent nationalities had been rejected in the fifties repetitioned for recognition; eighty groups totaling over 900,000 persons petitioned in the province of Guizhou alone, including the Chuanqing." Their application was again rejected. The Chuanqing were formerly known by a variety of names including Pu Ren, meaning "garrison people". The Chuanqing (like the Chuanlan) are descended from Chinese soldiers who were sent into Guizhou in the eighth and ninth centuries to quell Miao rebellions. The Chuanqing came from Jiangxi Province and provided forced labor for the army. 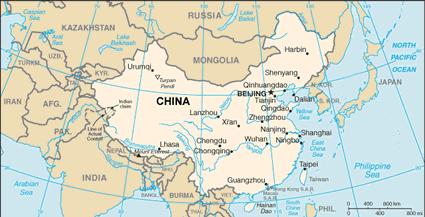 There were numerous armed clashes between the Chuanqing and Chuanlan. The Chuanqing "clung to their own dialect for generations. The women dressed differently, arranging their hair in three sections. They celebrated separate festivals and followed different marriage customs." 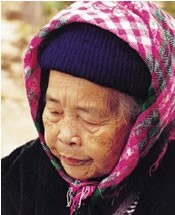 Later, many Chuanqing were forced to serve as tenants under the Yi landowners. The long history of the Chuanqing is supported by the presence of several ancient religious temples in the Anshun area, including the Wen Miao Confucian temple built in 1368, the Buddhist White Pagoda dating from the Ming Dynasty, and Tian Tai Shan Buddhist Temple built in 1616. There are a number of churches in the Anshun area - mostly Catholic - which contain Chuanqing believers. Catholic missionaries were active in the area in the past, resulting in more than 150,000 Catholics spread throughout Guizhou today. View Chuanqing in all countries. Location in Country: Most are concentrated in Zhijin and Nayong counties, with others in Dafang, Shuicheng, Guanling, Qingzhen, Puding and Luzhi counties.